We’ve all taken personality tests. You probably know your Myers-Briggs type, your DISC assessment, and even your Hogwarts house (Hufflepuff forever! ), but do you know what your favorite Game of Thrones character says about you? 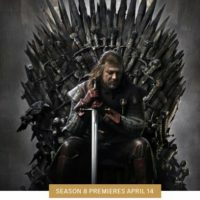 Before we close the door on the final season of the HBO hit, let’s revisit some of Westeros’ remaining power players and see you can apply their hard-earned lessons to your own life. This month catch a variety of great movies that feature interesting characters. 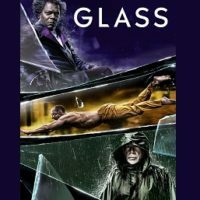 First there’s Clint Eastwood’s The Mule, followed by Haliee Steinfeld in Bumblebee, and Bruce Willis and Samuel Jackson in Glass. But that’s not all of the options arriving in your living room this month. 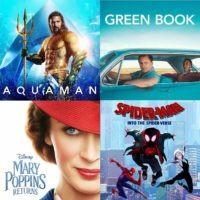 Check out just a few of the movies you should watch for. 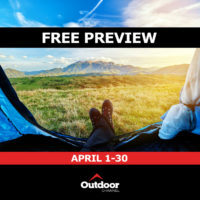 For the entire month of April, enjoy a free preview of the Outdoor Channel on TDS TV! You’ll find it on channel 636 SD or channel 1636 HD. Find out more about the great shows you can watch and how to order if you want to keep it! 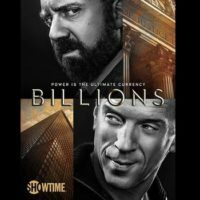 Add Showtime’s huge array of star-studded movies, sports, comedies, documentaries, and original series to your TDS TV lineup for just $10.99 a month for a year. Think about that for a second—for the price of one movie theater ticket you’ll get hundreds of hours of entertainment right in your home! 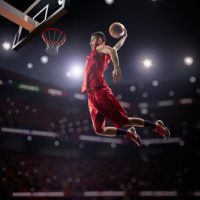 Have you caught March Madness fever? The National Championship game will be on Monday, April 8 on CBS and you’ve got lots of games to watch until then! 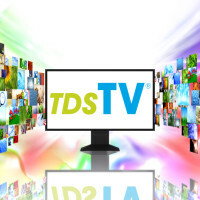 Find out how to watch all the games on TDS TV whether you're at home or on the go. This month you can watch three Oscar winning films—plus lots of fun blockbusters and fantastic family options to boot! 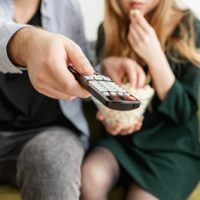 Grab your remote and get watching because you’ve got a lot to movies to enjoy. WJXT and its multicast This TV are launching on TDS TV! Before the end of the month, you’ll find WJXT on channel 4 in SD and channel 1004 in HD. For This TV, head to channel 42 (available in SD only). We’re streamlining the premium channel lineup to match the time zones where TDS TV Customers live. Find out what's changing so you can update any schedule recordings so you won't miss a thing! 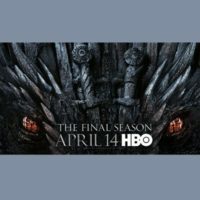 Don’t miss the final season of HBO’s Game of Thrones (it starts this Friday!) and explore the new martial-arts drama, Warrior, on Cinemax by subscribing today to both of these great channels for half the price. Check out original series and movies and add both HBO and Cinemax to your TDS TV package and pay half price. Twice a year, all television customers (not just TDS TV customers) may experience some degree of television interference due to sun outages. 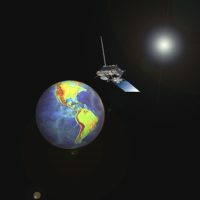 This spring, the solar satellite interference is expected from about February 25 until March 12. What are sun outages? Click to read more.